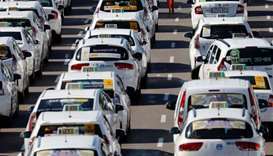 Taxi drivers have choked main roads and snarled airports, bus and train stations since Saturday. 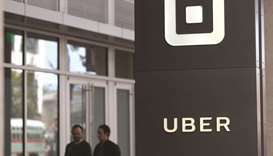 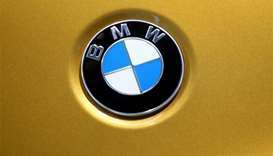 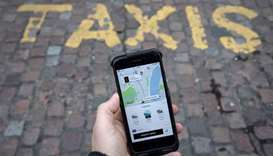 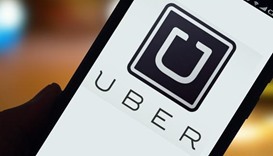 The EU's top court on Tuesday backed the right of member states like France to ban a service by ridesharing firm Uber without notifying Brussels, in a fresh setback to the US giant. 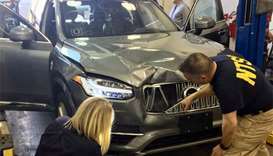 Dashcam footage of the first fatal self-driving car crash involving a pedestrian shows the Uber vehicle operator gasping in horror seconds before the impact.